The Leica X 113 comes in black and silver. 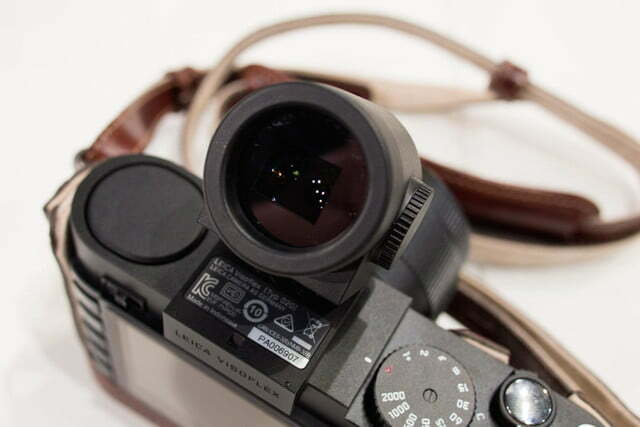 The Leica X 113 sports shutter speed and aperture dials on the top. 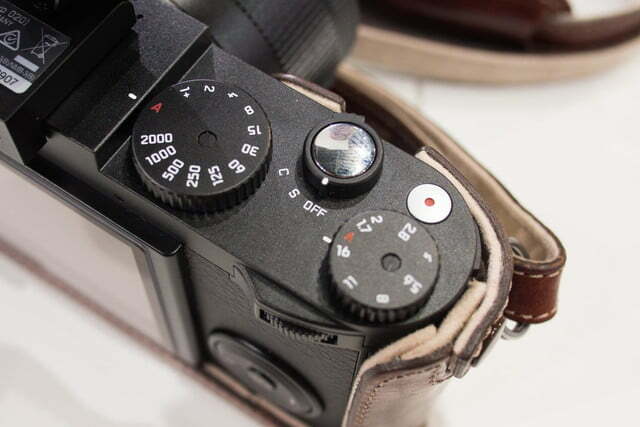 Leica X 113 at f/1.7 (crop): the lens is tack sharp in the center. Leica X 113 at f/1.7: even the corners are reasonably sharp. Leica X 113 at f/8, ISO 640: even at higher ISOs image quality is solid. 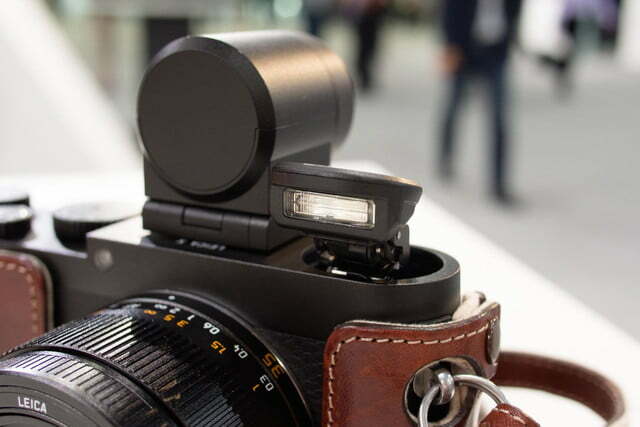 Just like the X2, X-E and X Vario, the X 113 sports a pop-up flash. 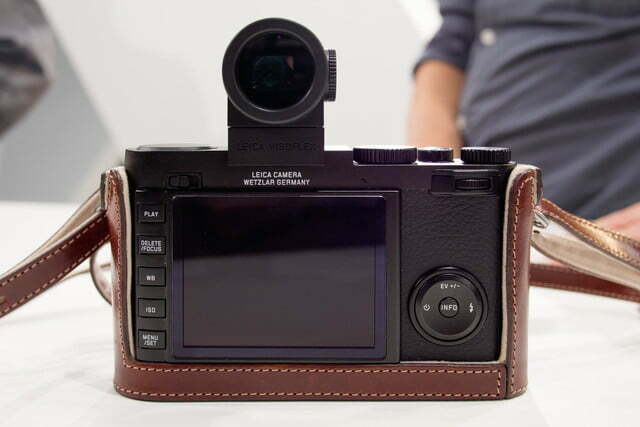 The rear of the Leica X 113 is similar to that of the X Vario. 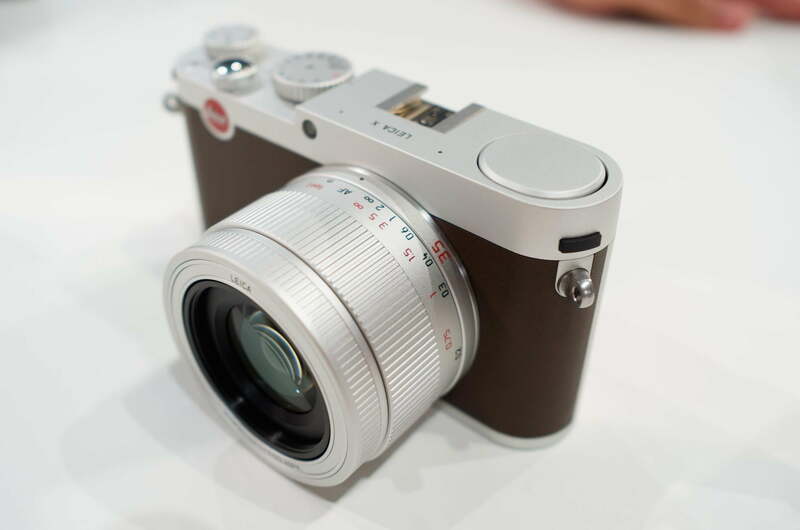 The Leica X 113 uses the new Visoflex viewfinder. 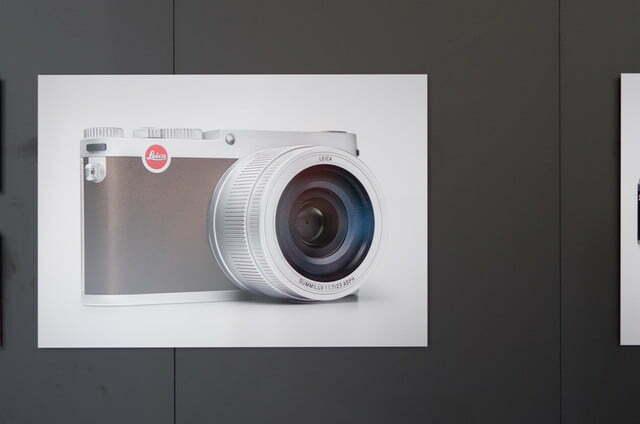 At Photokina 2014 in Cologne, Germany, Leica introduced a slew of new products including a digital Leica M that comes without a display, an analog Leica M that comes without a light meter, as well as two new compact cameras that are essentially rebadged Panasonic models. 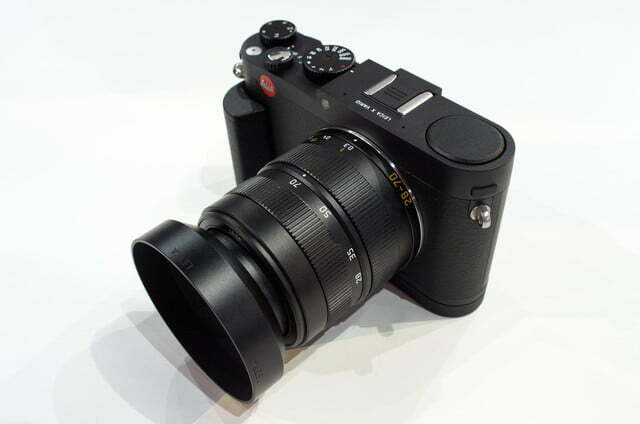 There was, however, one announcement that caught our particular attention: the new Leica X.
Leica first introduced its X-series of fixed-lens, large-sensor compact cameras back in 2009, when the company launched the original X1. The camera featured a relatively slow 23mm f/2.8 lens, a low-resolving display, and an incredibly sluggish autofocus. In 2012, the X2 improved the autofocus situation and included the option to mount a higher resolving electronic viewfinder. 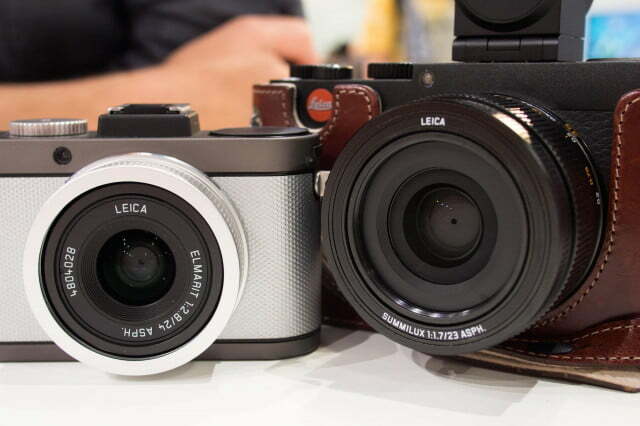 The Leica X-E and X 113 side-by-side. The new lens is noticeably larger. This year, the X-series finally saw the camera that enthusiasts have been waiting for: the new X Typ 113. And it seems that Leica has learned its lesson, as the new camera comes with pretty much everything that you could ask for. Most notably, the new X sports a significantly faster lens, with an initial f/1.7 aperture and the legendary Summilux branding. The 3-inch display on the rear is now resolving 920,000 dots, which makes it much nicer to use, and unlike the X2 – which is now available at a discount and labelled the X-E – the X 113 uses the new (and beautiful) Visoflex viewfinder which was introduced with the mirrorless Leica T.
The new Leica X comes in two flavors, an all-black body and a silver/brown variant. 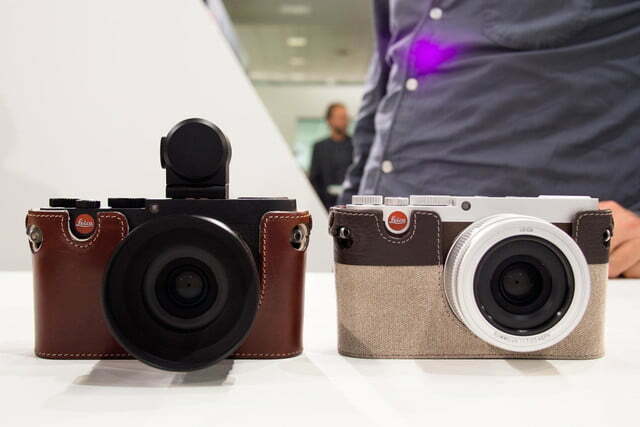 Both styles will find their fans, with the silver/brown design have a more classic and elegant look, while the all-black X is less obtrusive and might be preferred by street photographers. The top plate of the camera is styled similar to that of the X Vario, which means that it is slightly raised from the hot shoe/viewfinder mount onward and up to where the flash is hidden. As with previous X models, the new Typ 113 sports dials for shutter speed and aperture on the right-hand side of the top plate, with a new addition being the movie-recording button. 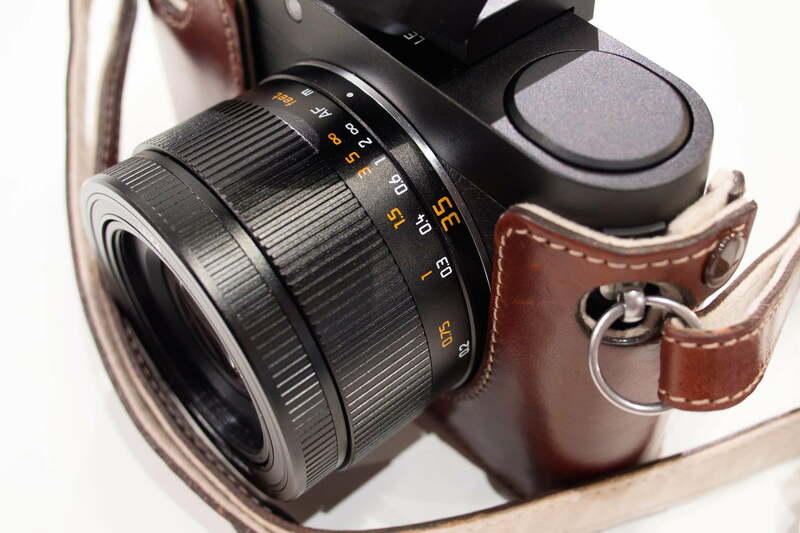 The 23mm f/1.7 Summilux-lens has a manual focusing ring with distance scale. Even at its widest setting of f/1.7 the lens is tack sharp in the center. 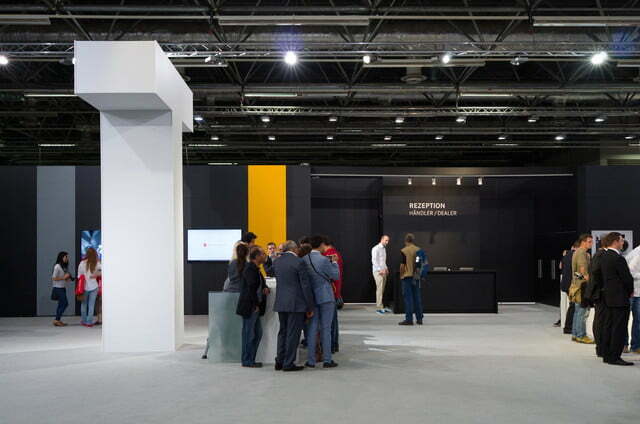 During the short time we were able to spend with the new X at this year’s Photokina, we had the impression that the camera was focusing rather quickly, with the AF locking onto subjects accurately and without a lot of hunting. 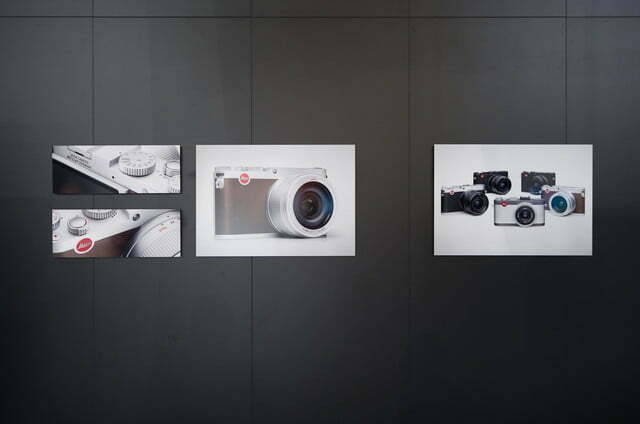 That was a pleasant surprise, considering that in previous Leica cameras that weren’t rebranded Panasonic products, the autofocusing has always been a weak point. Metering seemed to be spot-on in the Leica X 113, and the image quality is as good as that of the X Vario – which is no surprise considering that the two cameras use the same sensor. The lens produces stellar results, which was to be expected, and even at its widest setting of f/1.7 it is tack sharp in the center, with the corners being sharp enough for most purposes. Now before you get all excited about subject separation, there’s a downside to the new lens. In order to keep the size down, Leica had to limit close-focusing to apertures f/2.8 and smaller, and only as you’re focusing further away, the aperture gradually widens. At close focusing distances, the Leica X 113 is limited to narrower apertures, f/2.8 in this case. So while it’s possible to achieve nice background blur even at f/2.8 when focusing on a subject that is close-up, you won’t be able to use f/1.7 for a head-and-shoulders portrait. That’s a bit disappointing, as it somewhat limits the use of the widest aperture to low-light shooting scenarios. When light gets sparse, however, the X 113 has a huge advantage over the X2 and X-E with its faster lens, allowing for faster shutter speeds and lower ISOs. 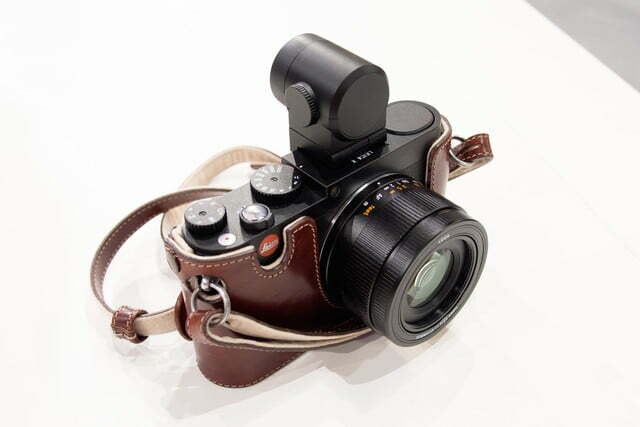 If you’re interested in the Leica X Typ 113, be prepared to make your wallet cry. The camera itself is $2,300, and that doesn’t include the Visoflex viewfinder or one of those nice half cases yet. So while the Leica X definitively isn’t for everyone, those who don’t mind spending a little more can be sure to enjoy a high-quality product that takes great images and has significantly improved over its predecessors.